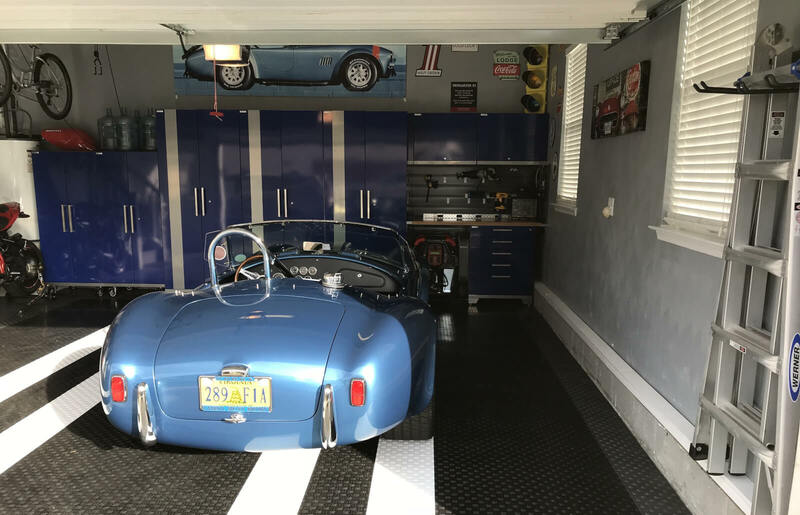 Not every garage is for parking. 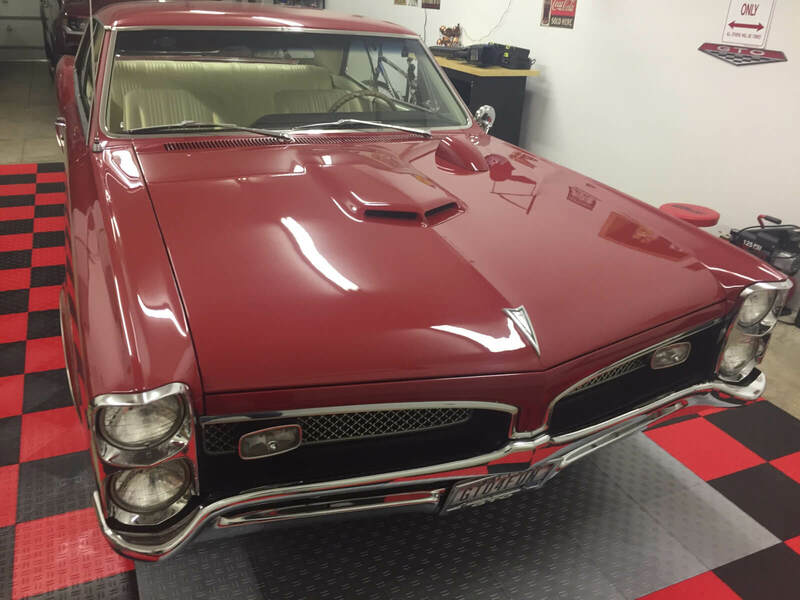 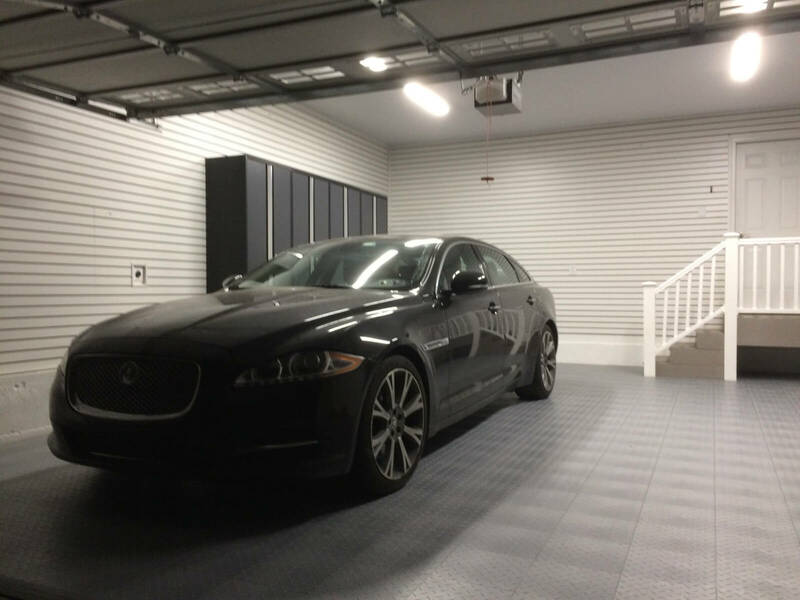 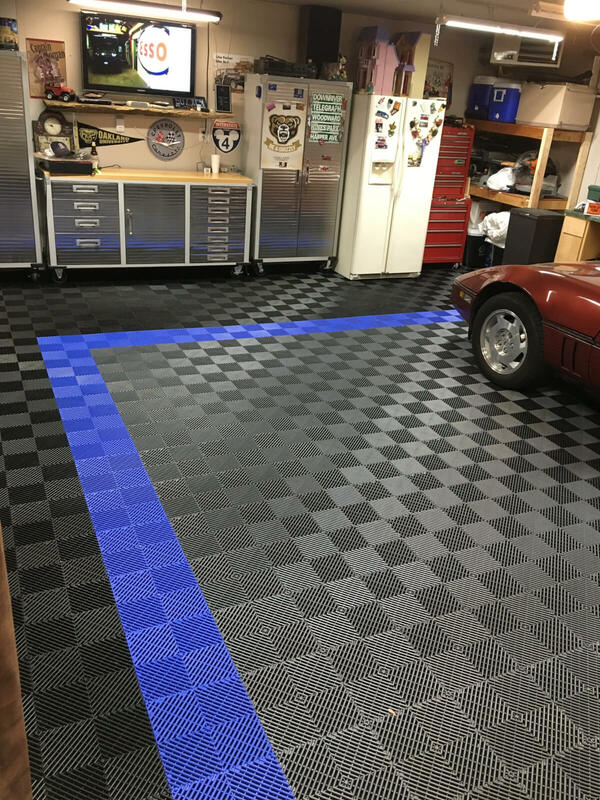 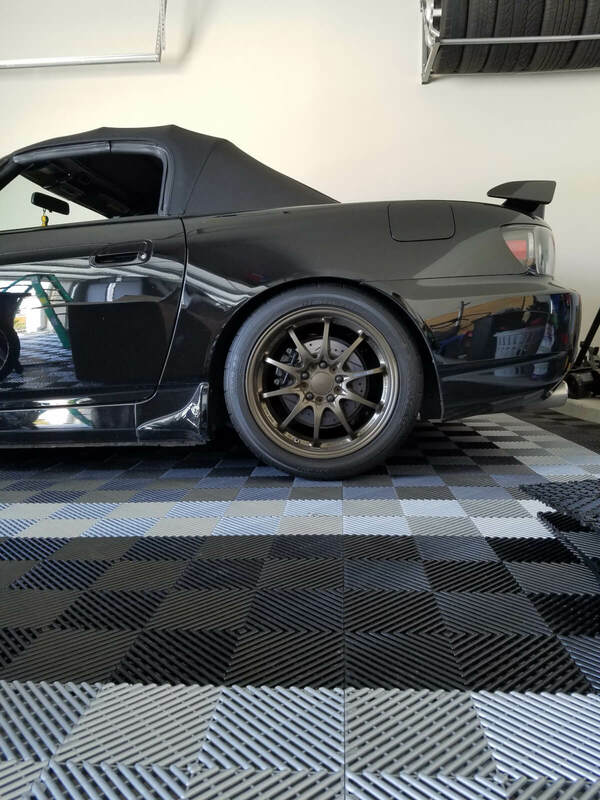 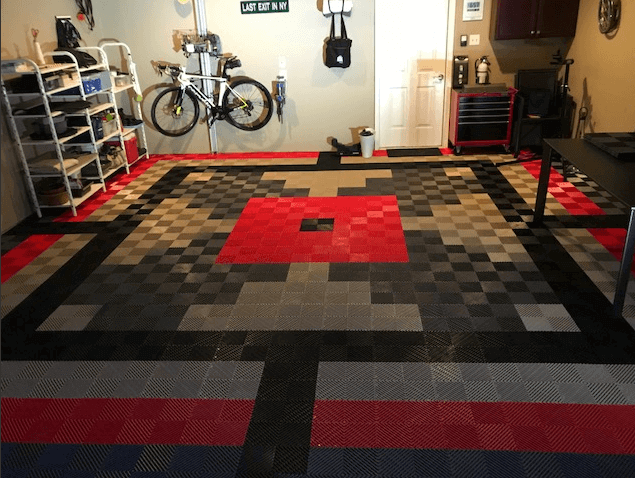 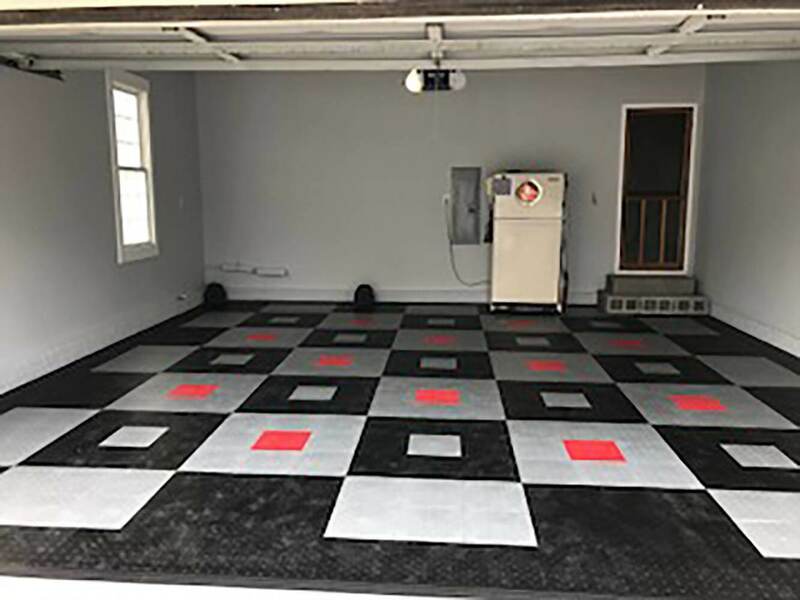 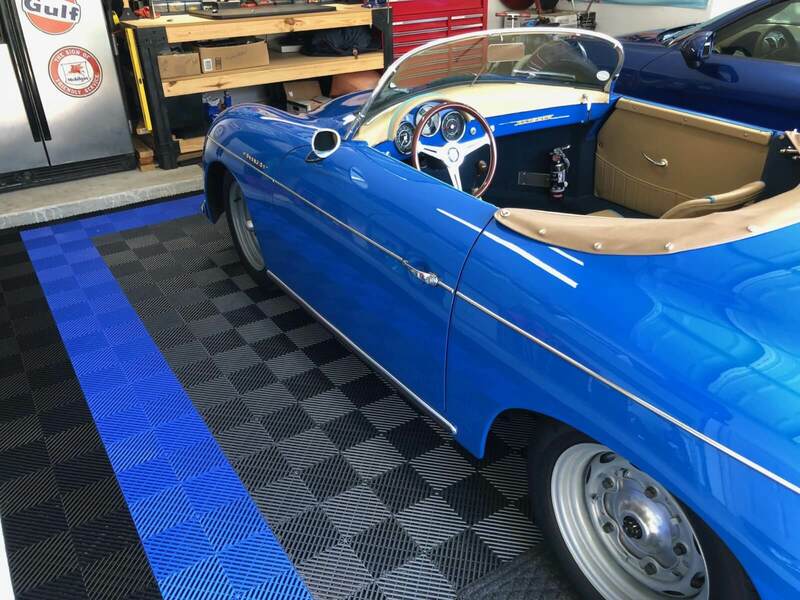 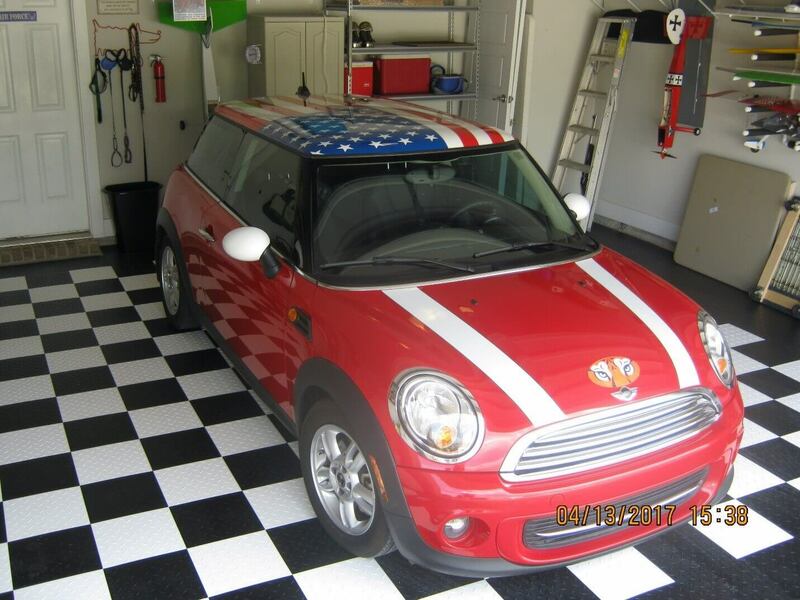 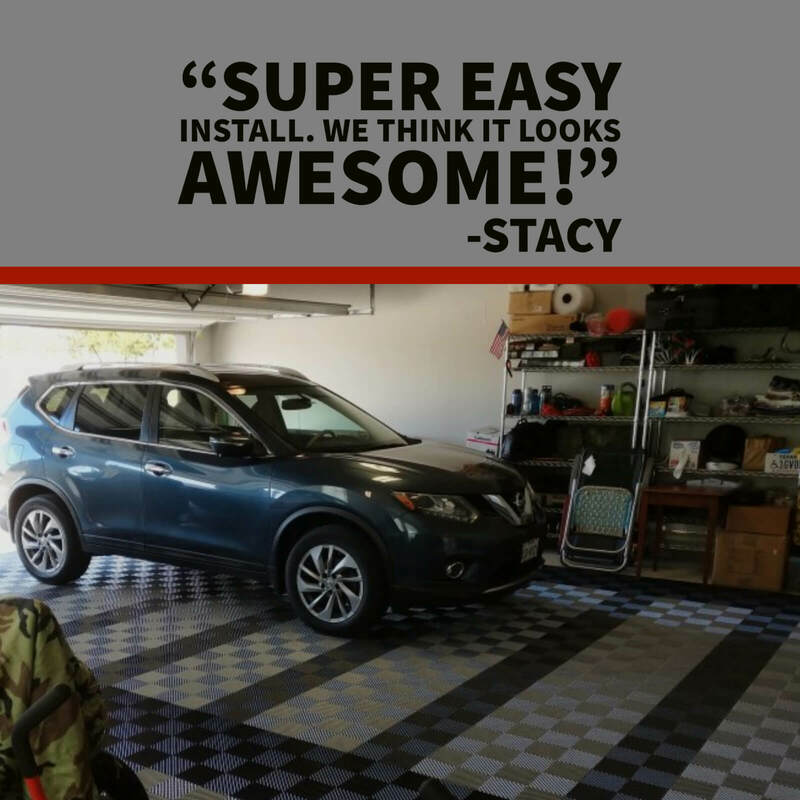 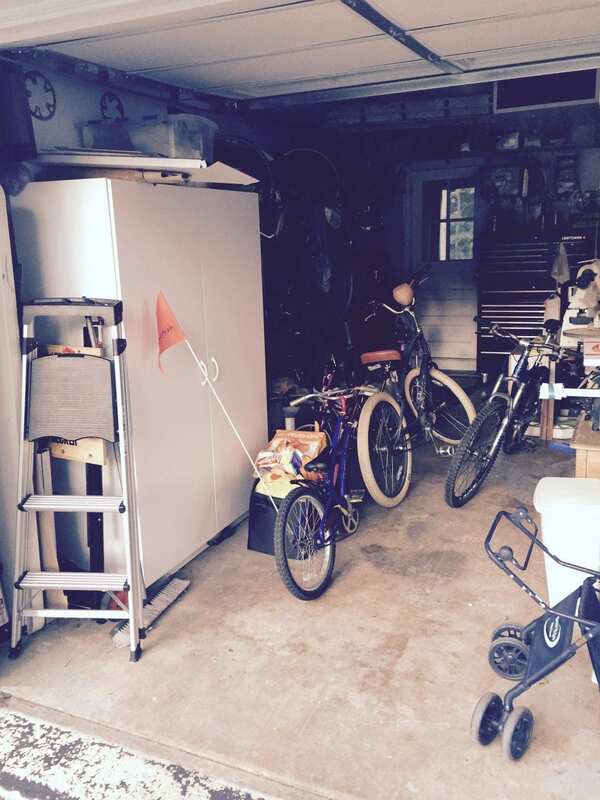 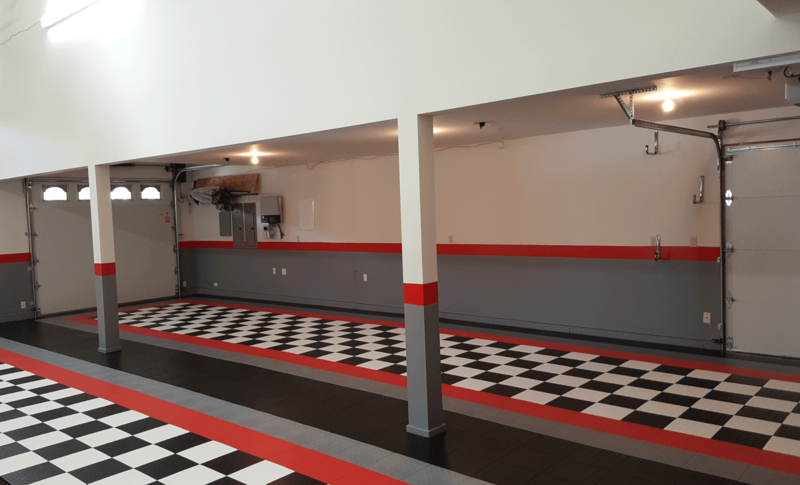 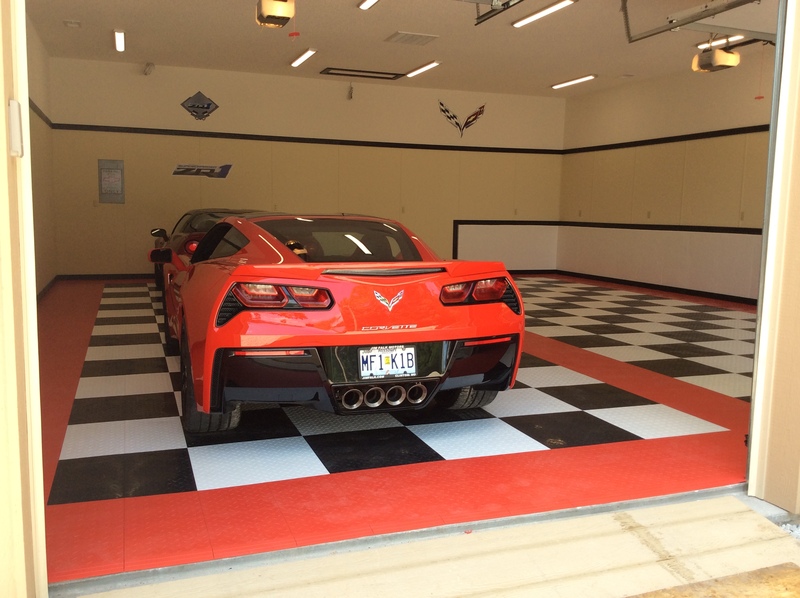 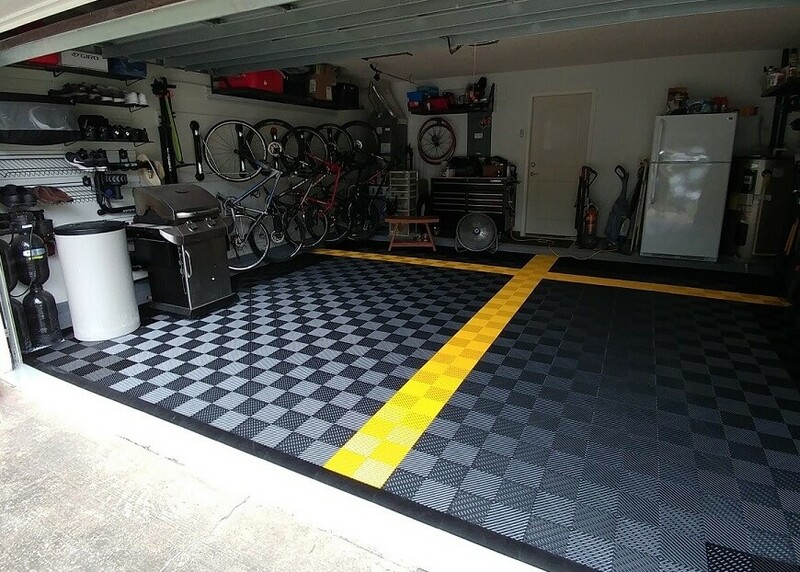 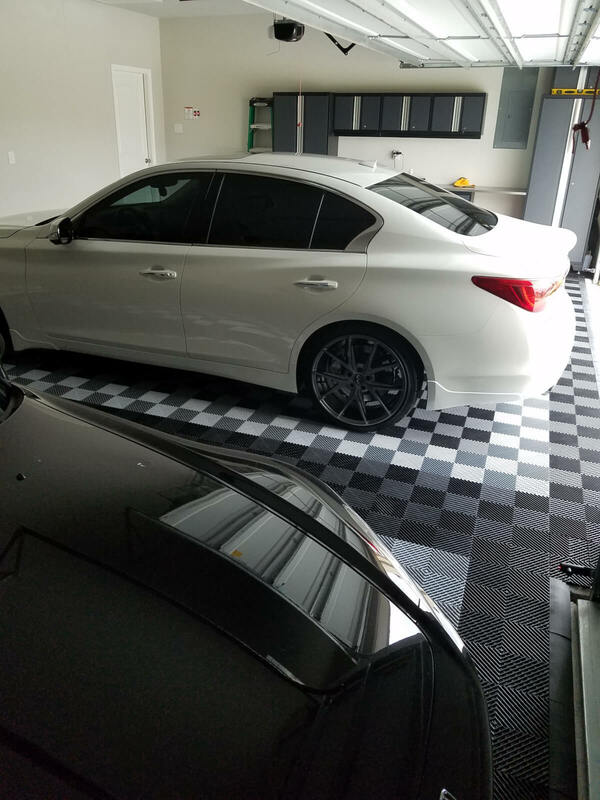 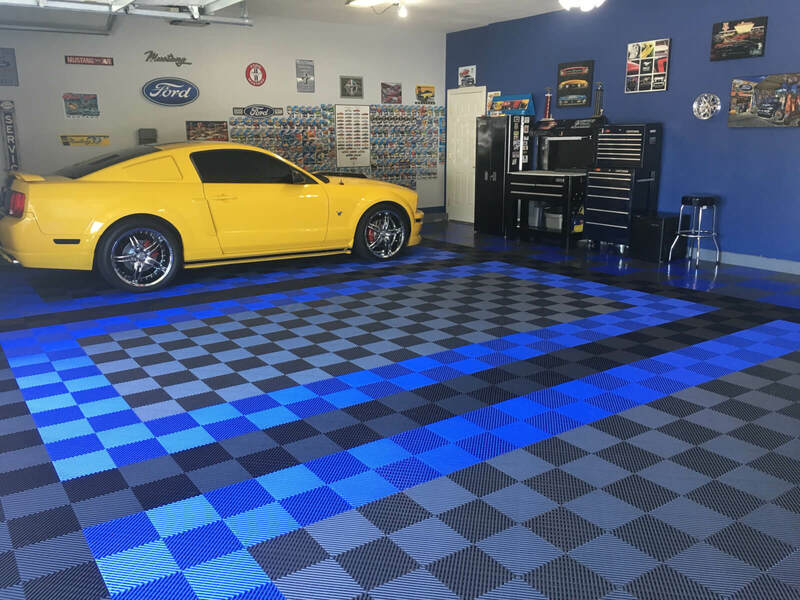 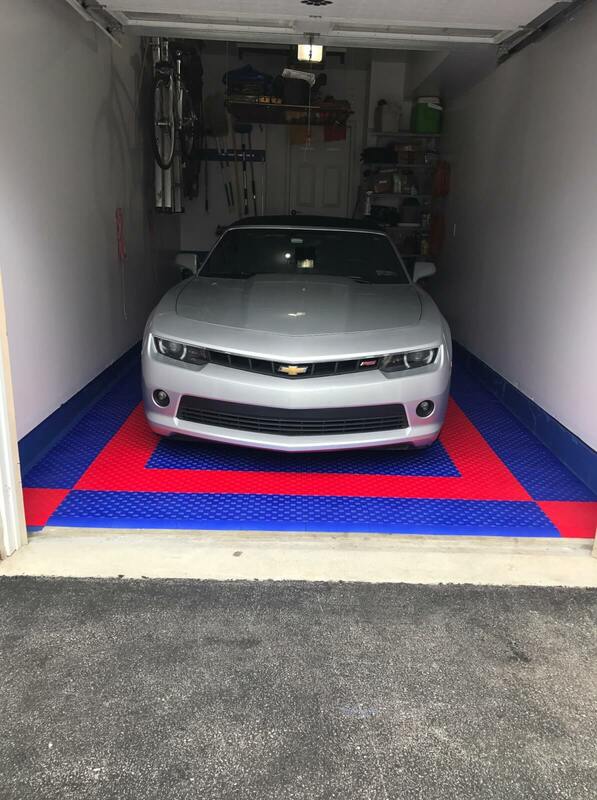 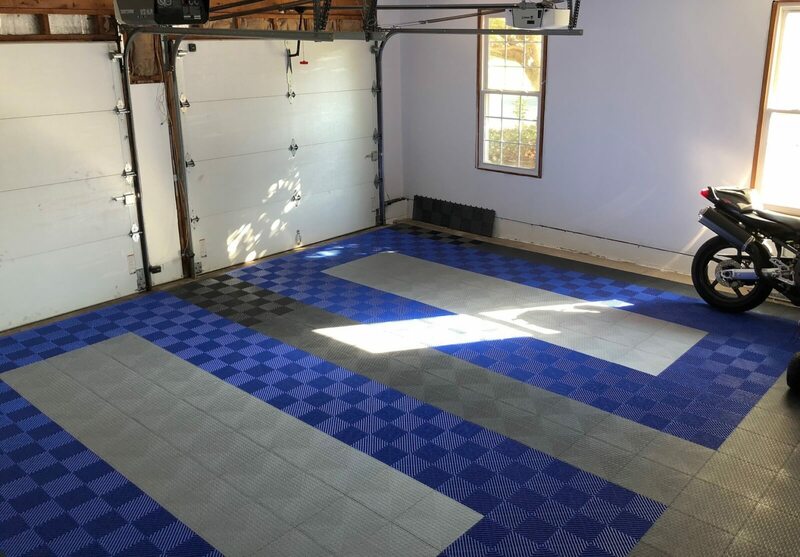 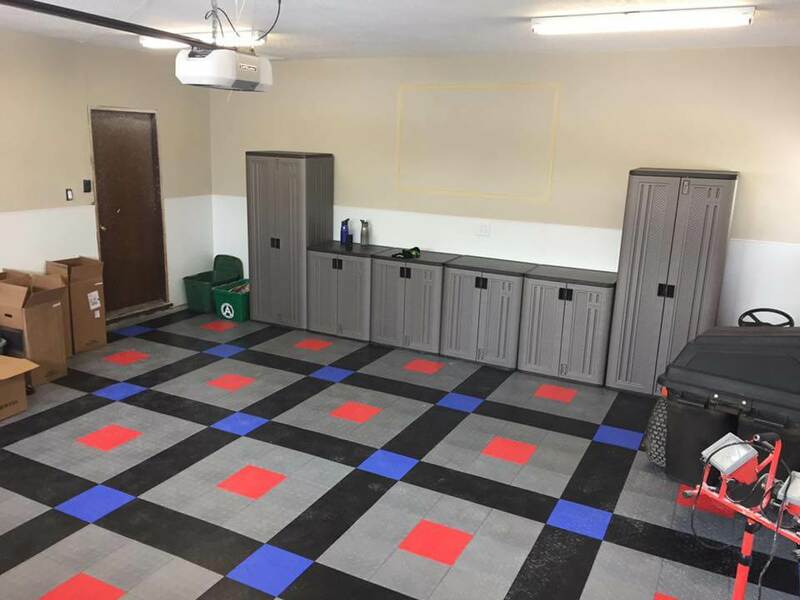 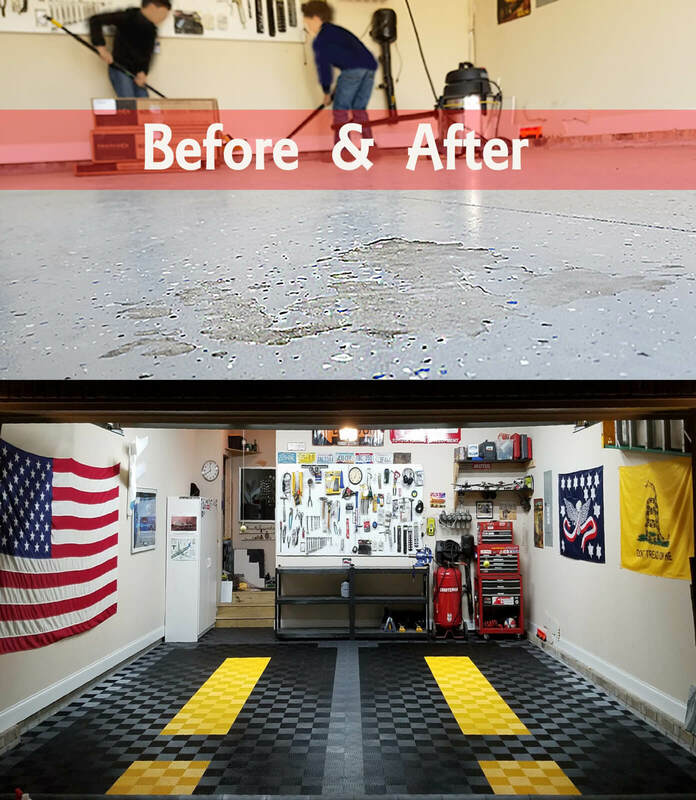 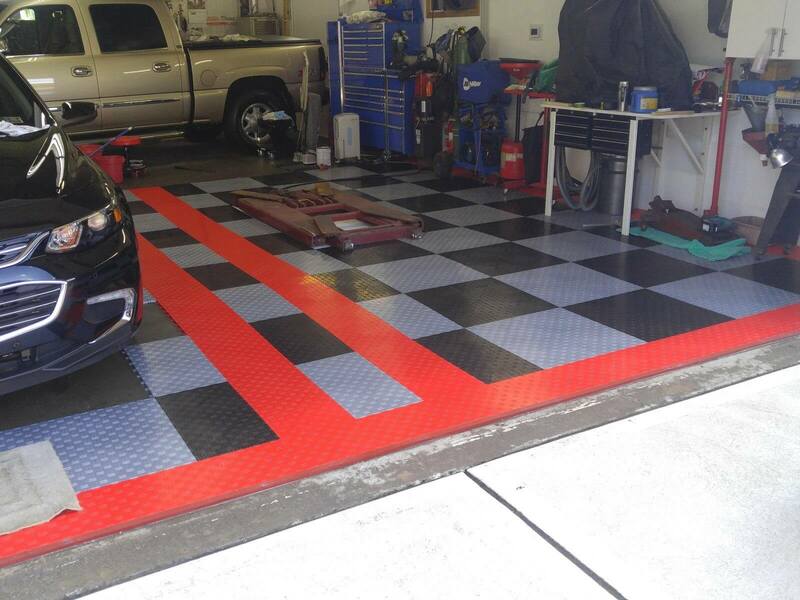 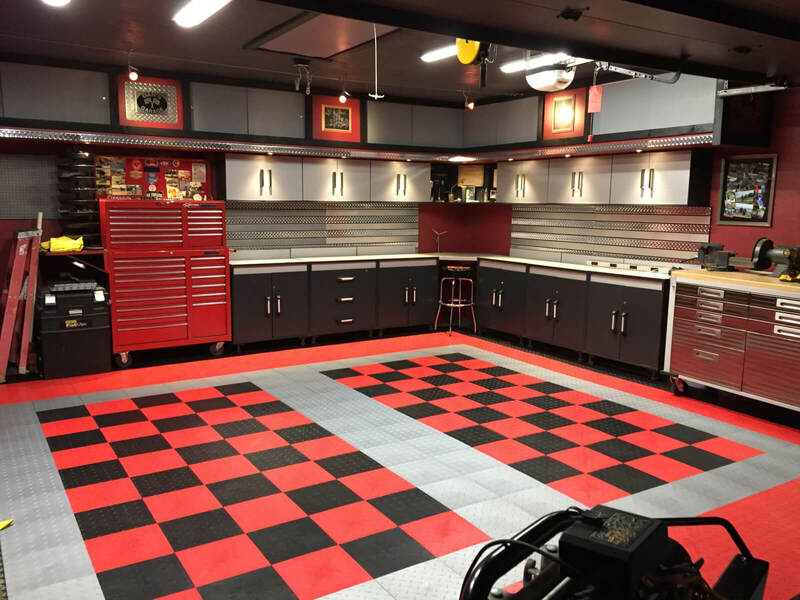 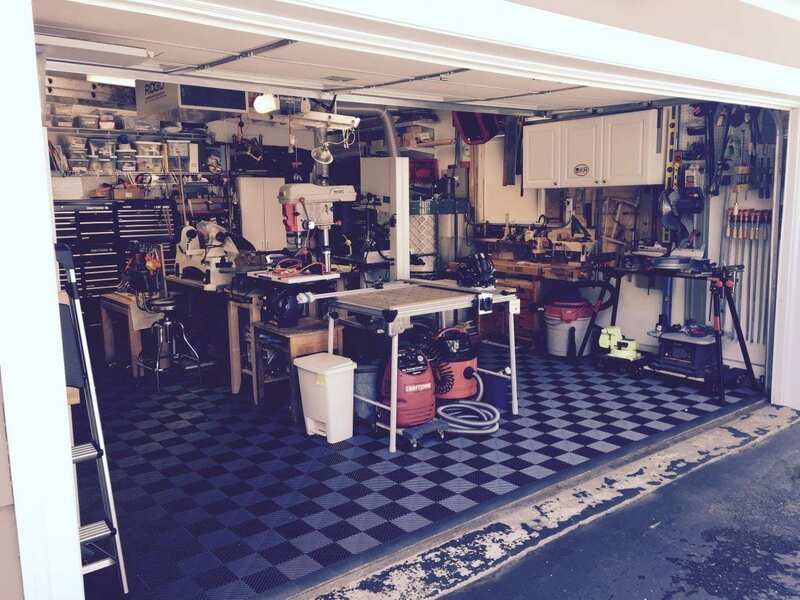 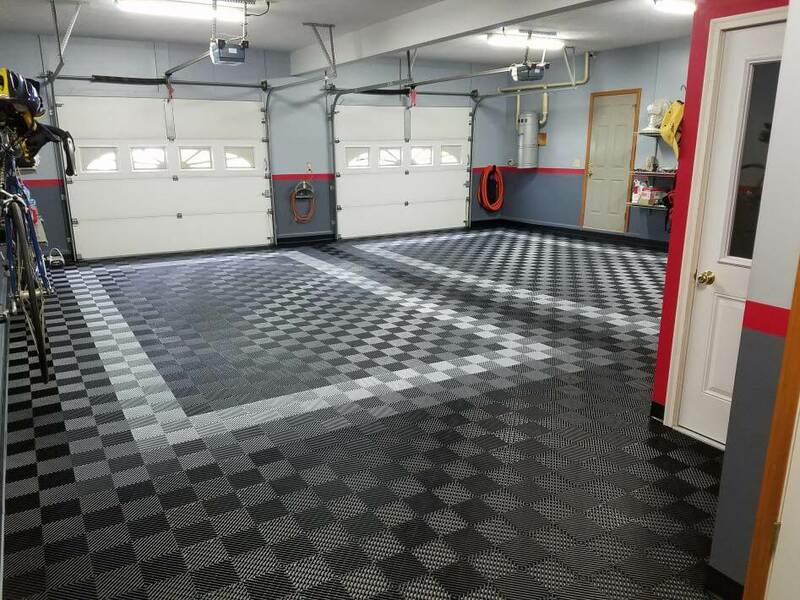 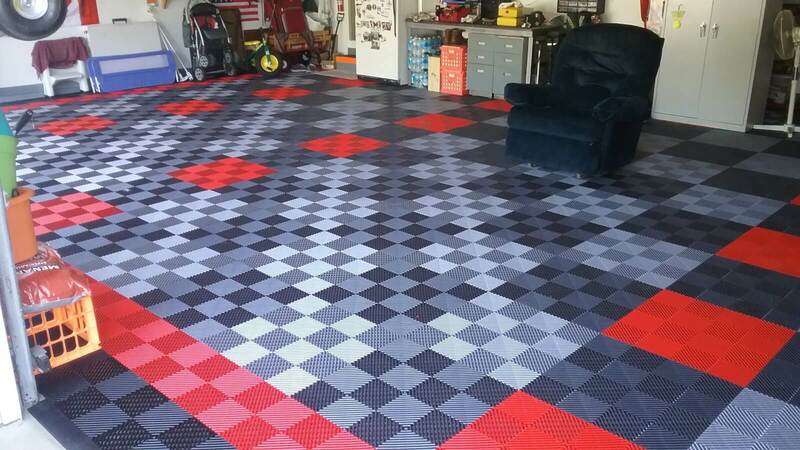 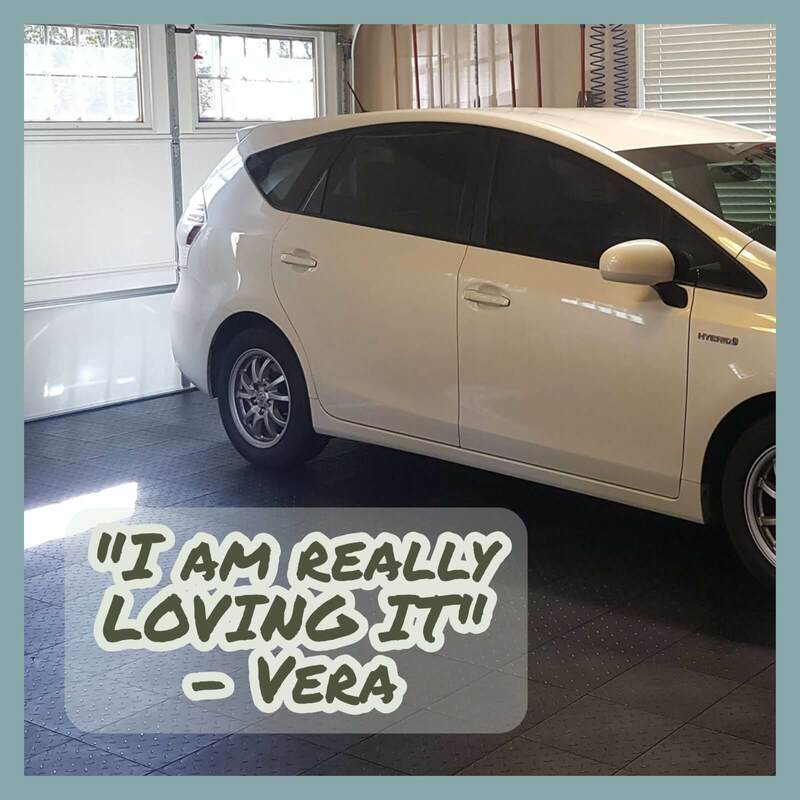 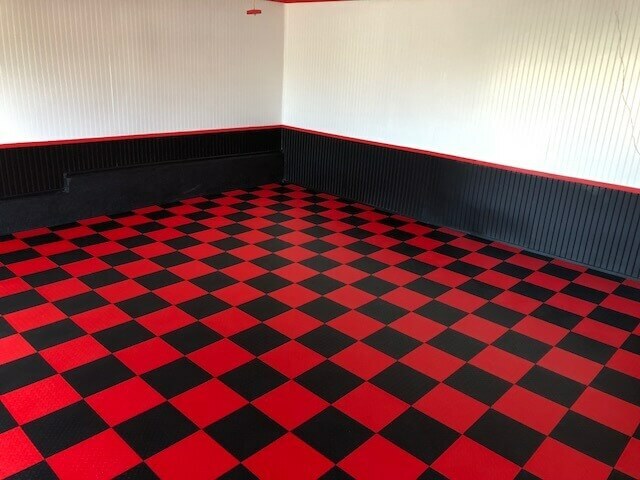 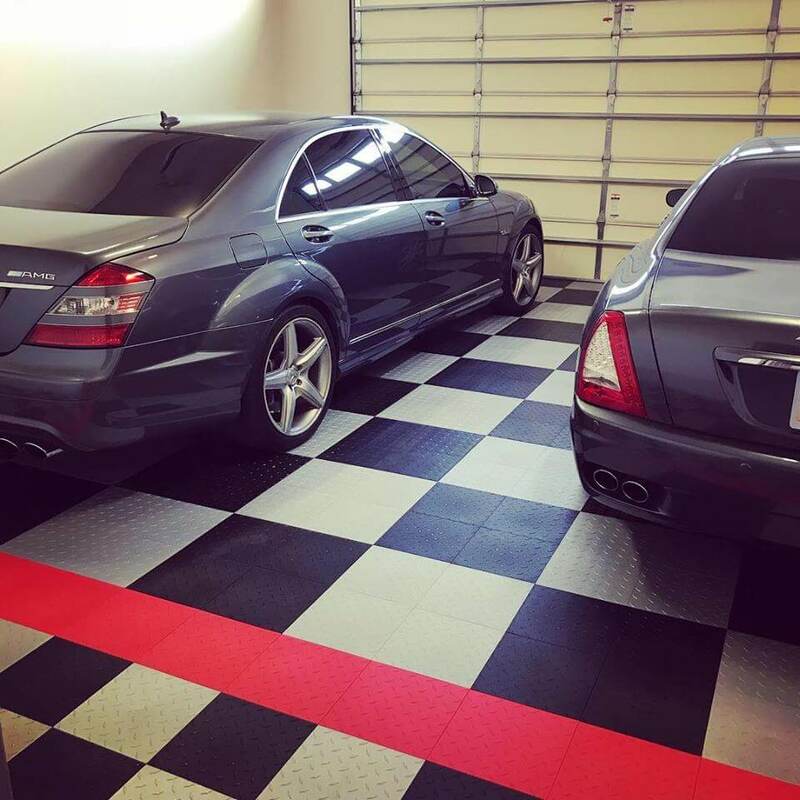 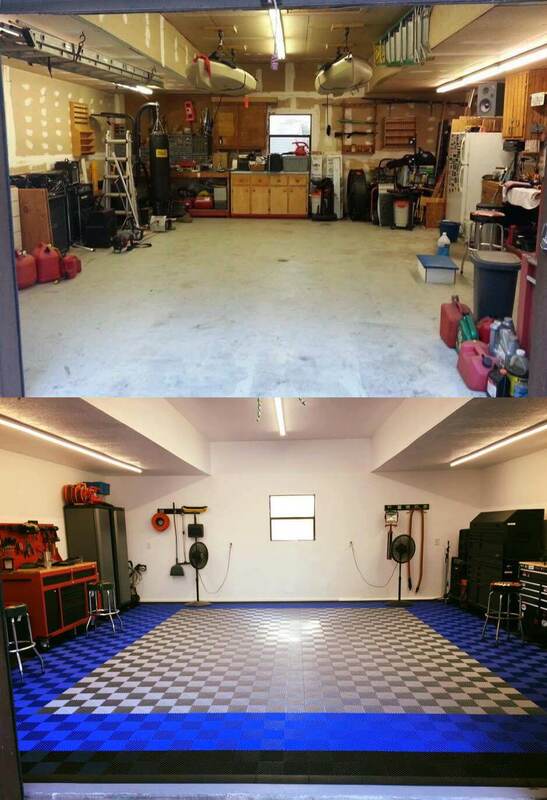 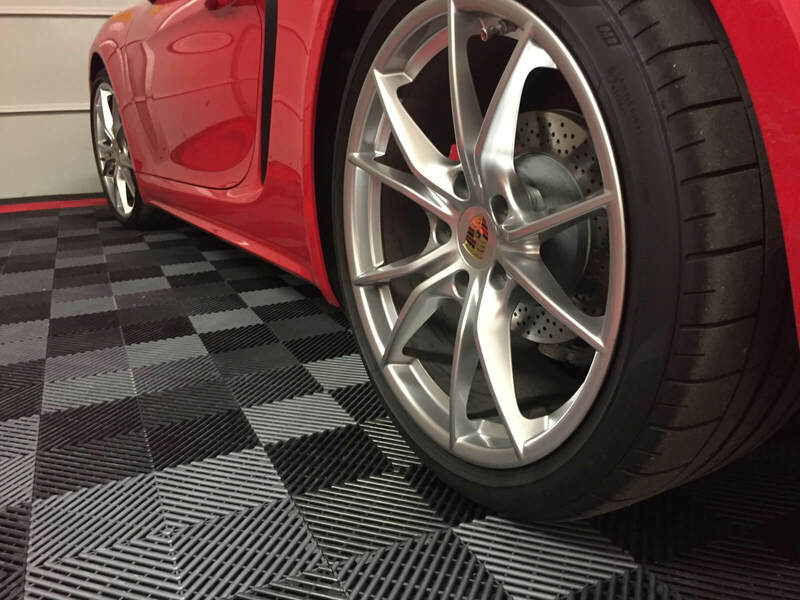 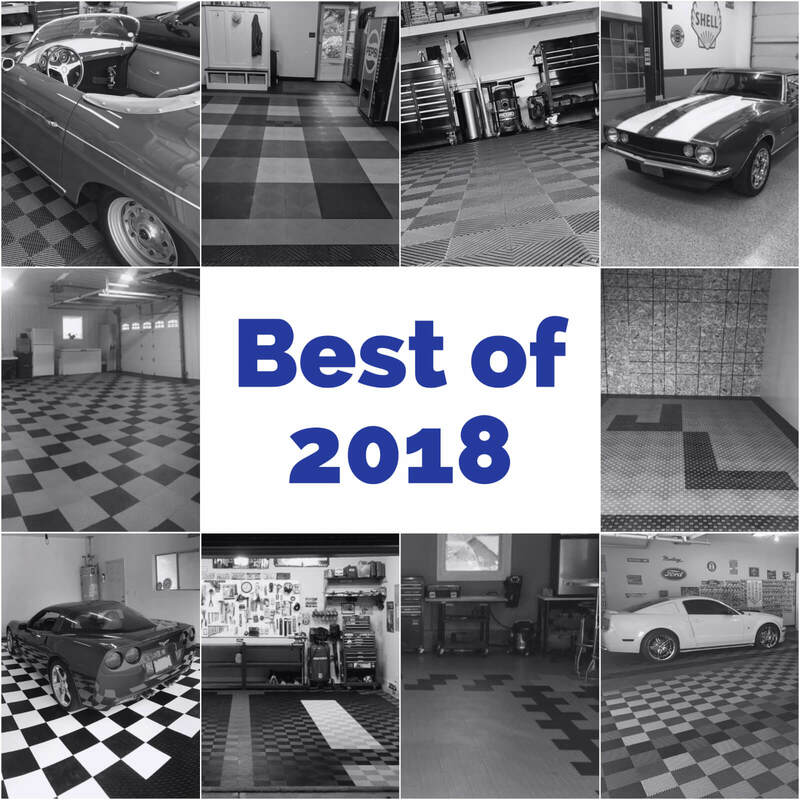 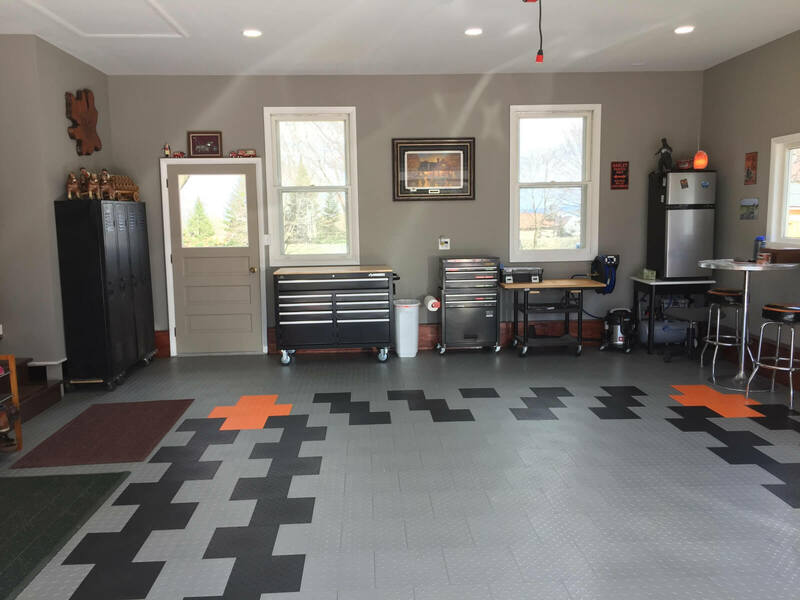 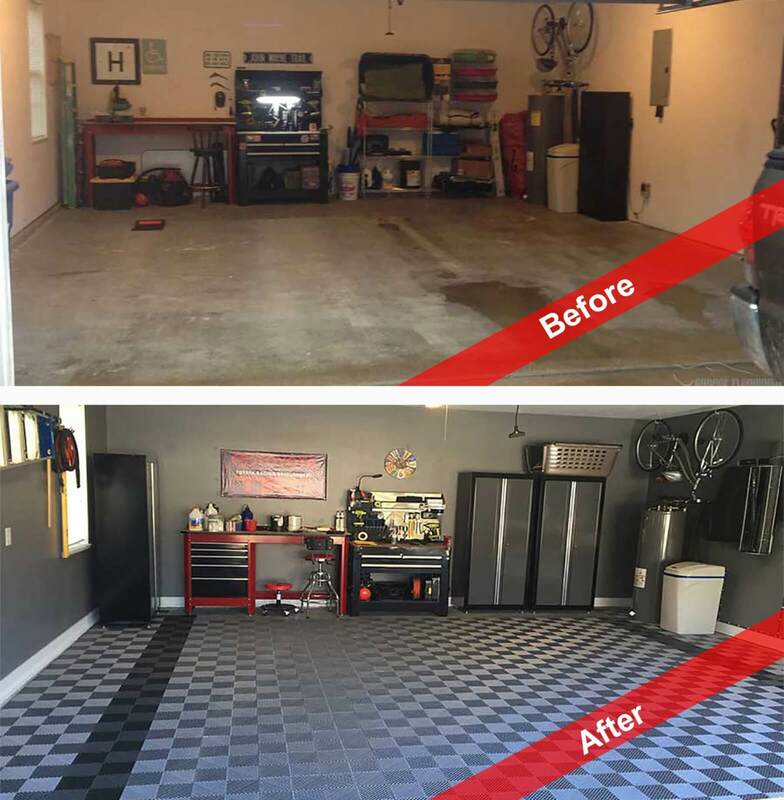 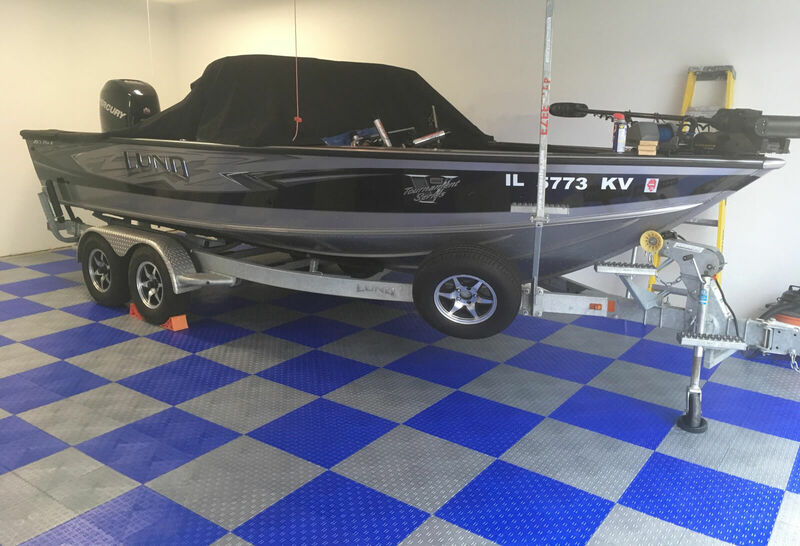 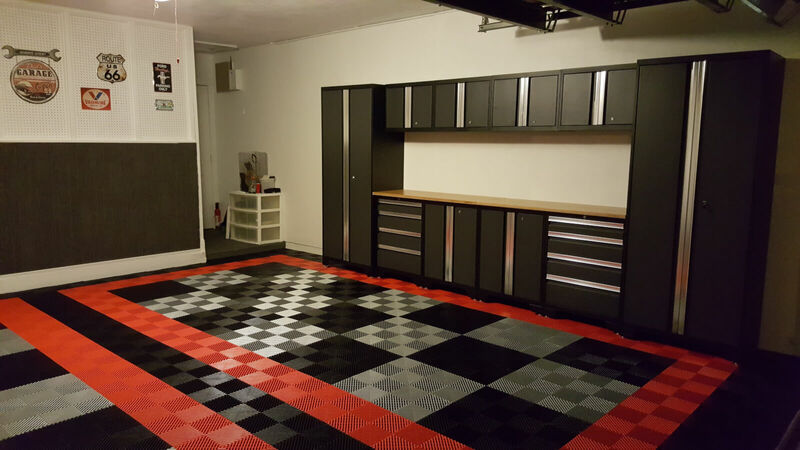 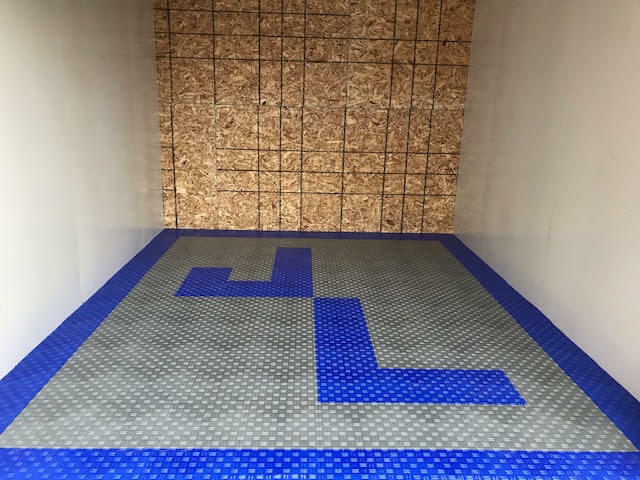 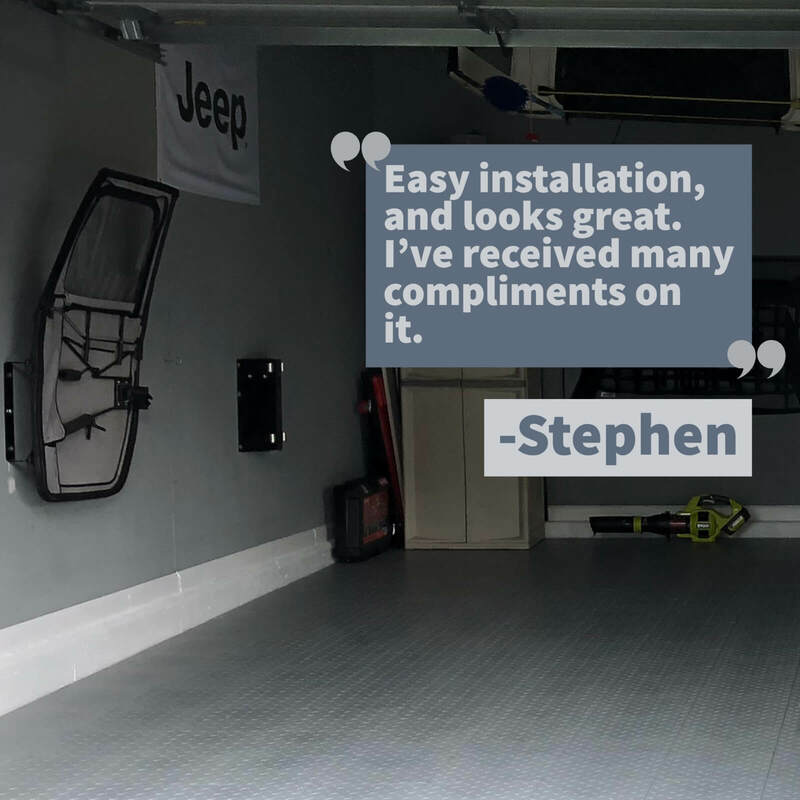 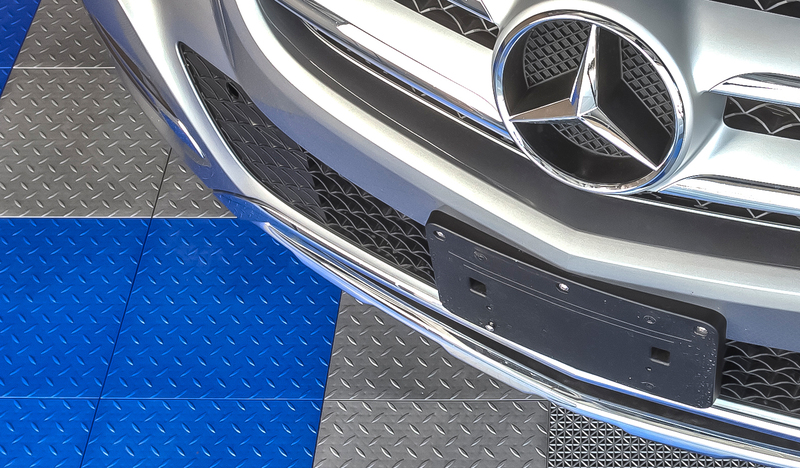 Take a look at Bohden’s Garage, a great example of a garage for working in. 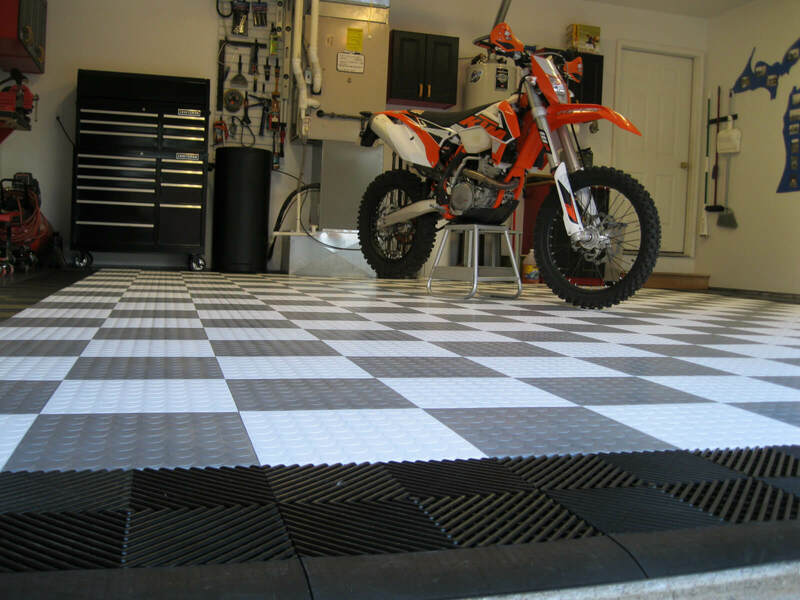 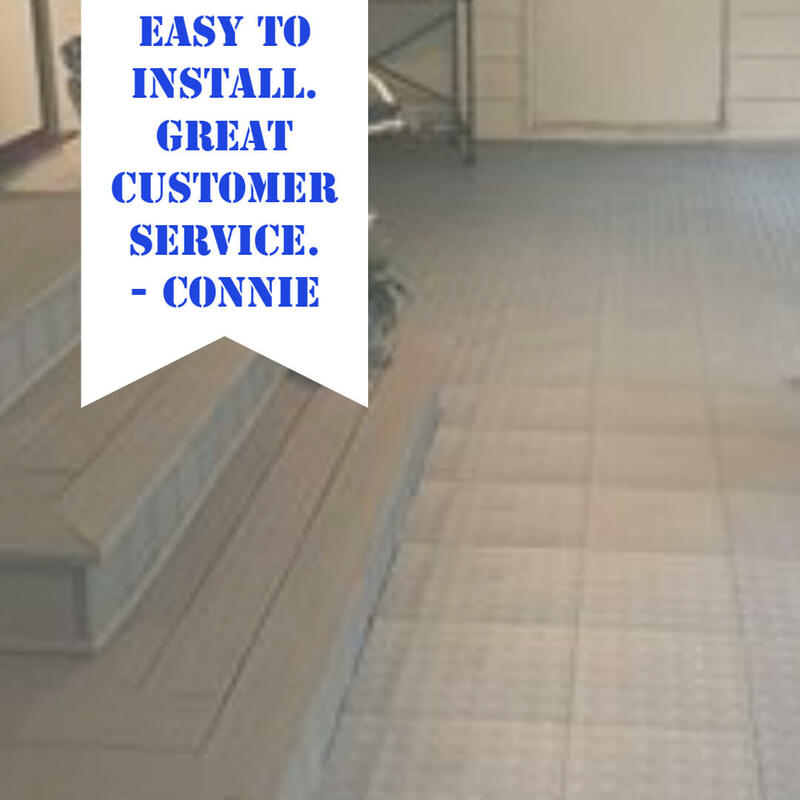 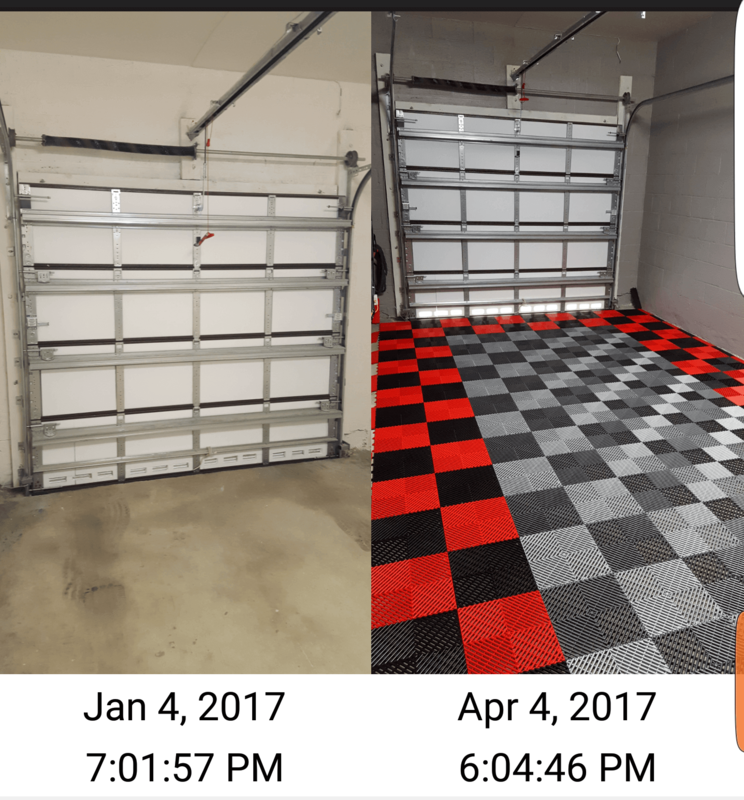 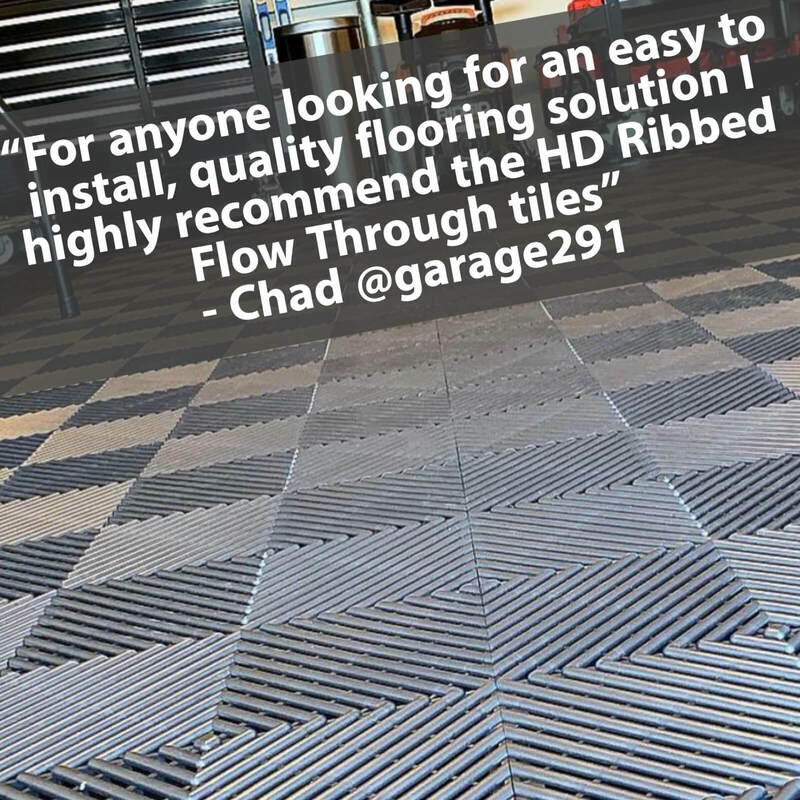 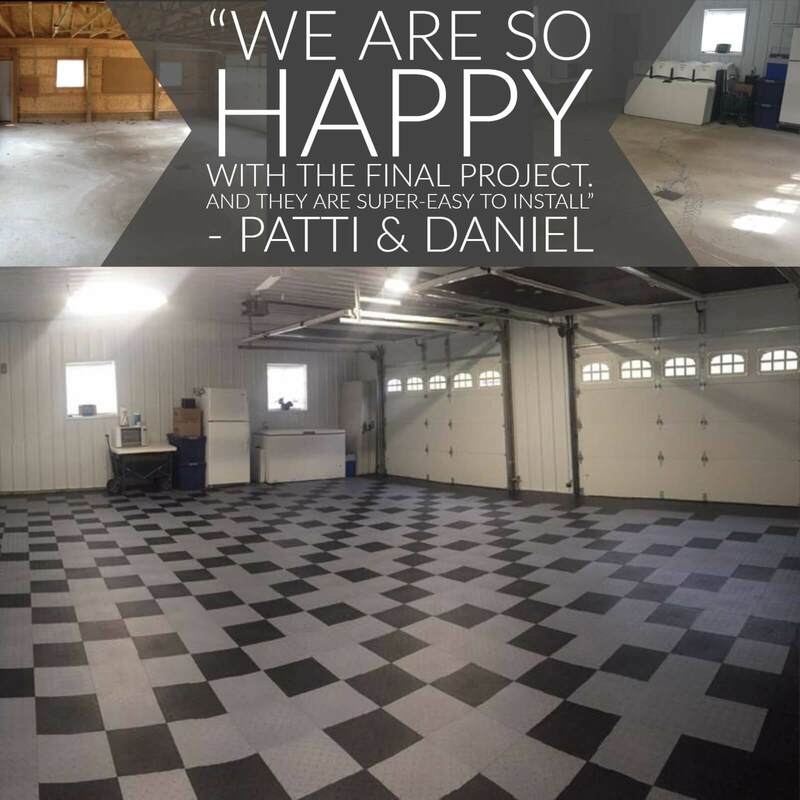 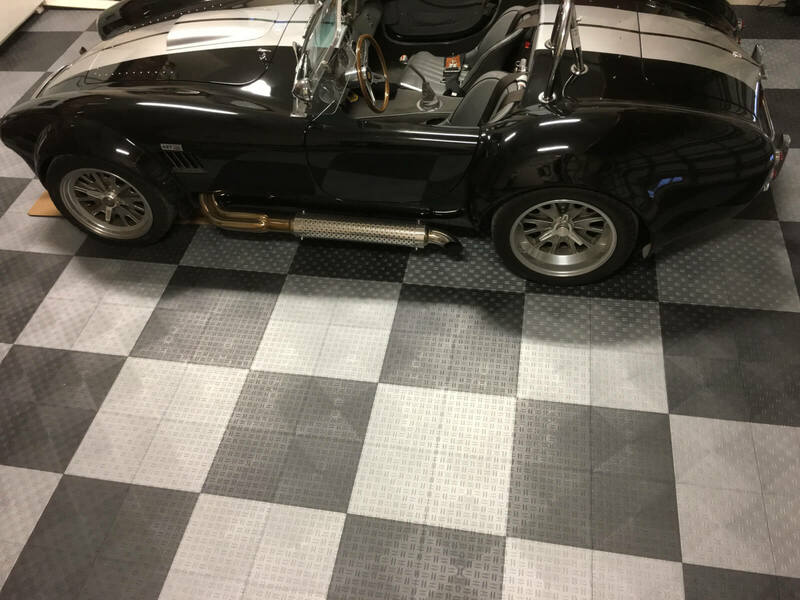 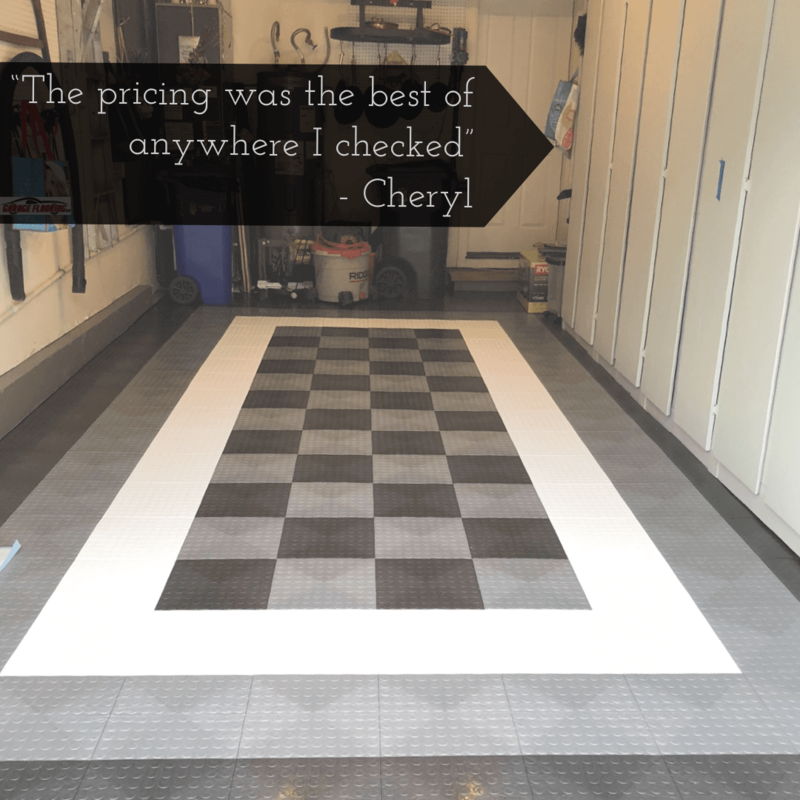 Here are the before and after shots – and proof that our tiles hold up in versatile conditions!